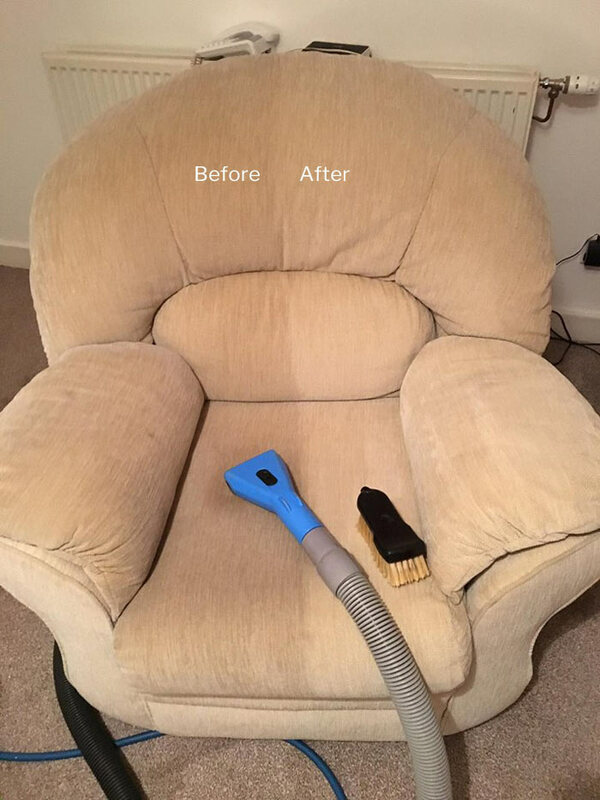 Upholstery Cleaning Barton provide professional sofa cleaning, couch cleaning, lounge cleaning, furniture and chairs cleaning services. 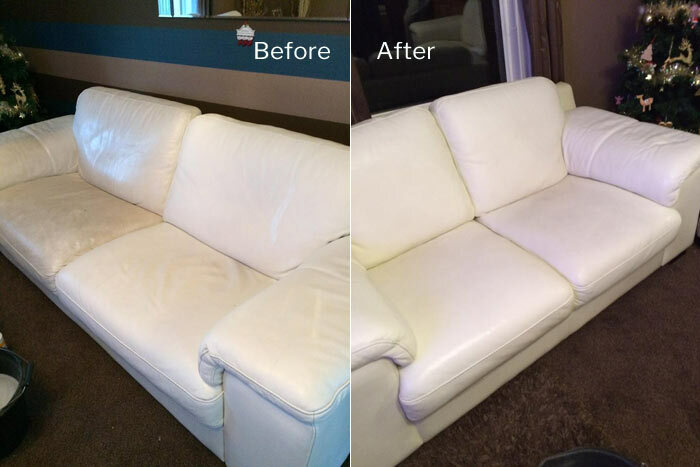 Call on 1800 197 443 for the same day leather and fabric couch cleaning & upholstery scotchgard protection services. Let us serve you and provide you with our services and refresh your upholstery that would increase the life of your furniture and make your house safe and healthy for your kids and pets. We are a well-known brand in Barton and have been in this business for over a decade. Our experts come and clean your upholstery and bring a new life to your living space. 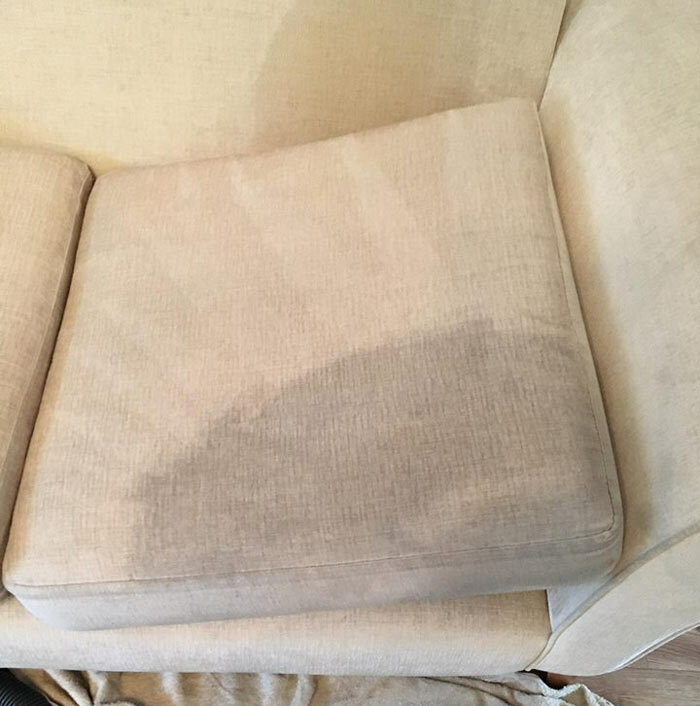 Our services are strong enough to clean the deepest stains gently and not cause any damage to your furniture or family. The furniture dries fast after the treatment and be ready for use again. 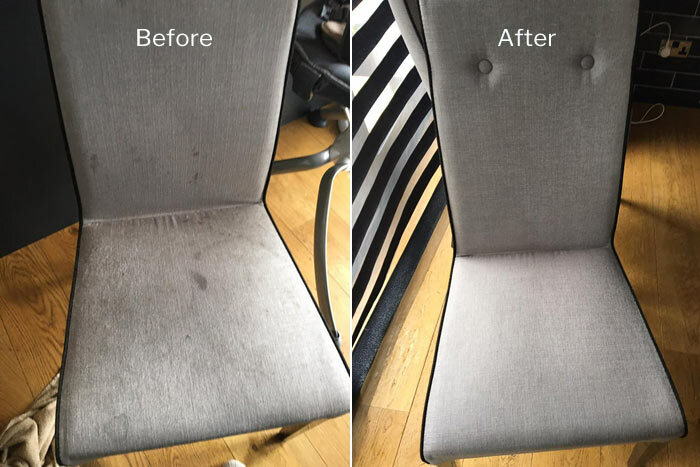 When you opt for upholstery cleaning services from us in Barton, you should not worry about us using harsh chemicals or soaps which would leave sticky residue behind and cause harm to pets and kids. We use natural, green-certified and eco-friendly carbonated cleaning solutions. Millions of bubbles would work together to remove dirt and grime from your furniture which can be whisked away easily. That’s how safe our non-toxic carbonated cleaning solution is. Then our certified upholstery cleaning equipment would remove the cleaning solution with dirt and allergens. This method of cleaning works well on all upholsteries. We are one of the leading brands for upholstery cleaning in Barton. You can contact us anytime on 1800 197 443 and ask for a quote of our various packages to have a healthy and clean house to live in.